Today, we are the world's most trusted luxury and premium research, training, and elite business solutions firm with the largest global network of luxury experts. 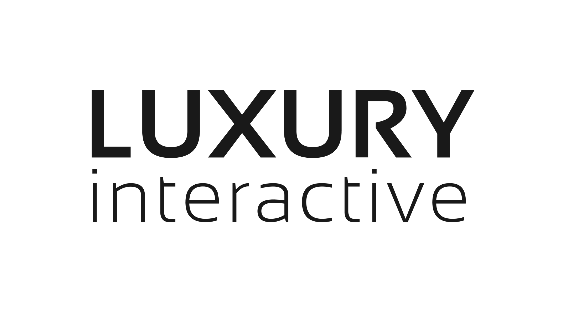 Uniquely, Luxury Institute’s network of hundreds of elite experts includes current luxury brand C-Level, VP and Director executives, former executives, and independent experts. We have conducted more quantitative and qualitative research on affluent consumers than any other entity. This knowledge has led to the development of our scientifically proven high-performance, emotional intelligence-based education system that dramatically improves brand culture and financial performance. Over the last 16 years, we have served over 1,000 luxury and premium goods and services brands. Over the last 16 years, we have served over 1,000 luxury and premium goods and services brands. Throughout the years, we have established deep relationships with top-tier brands and their esteemed leaders. Here is a sample of recent clients. 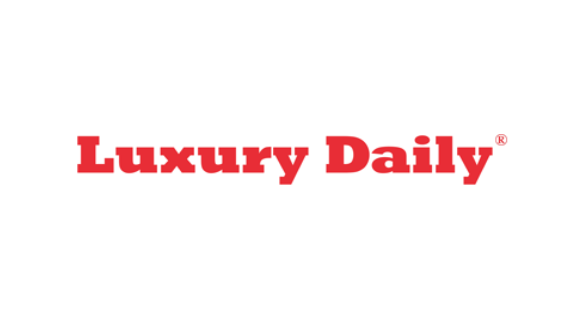 In February 2019, we partnered with Luxury Briefing to share our latest article. We are insights on what companies can do to dramatically improve trust, happiness and performance by making the life skills and career skills of their employees a critical priority. We provide the five critical skills to tackle first. On December 5, 2018 we released our 2019 State of the Luxury Industry Report. The report is now available for purchase. Please contact us to learn more. Technology brands: Amazon, Google, Apple, Samsung, etc. Multi-brand retailers: Nordstrom, Bergdorf Goodman, Saks Fifth Avenue, etc. Women's fashion brands: Chanel, Louis Vuitton, Hermes, Stella McCartney, etc. Men’s fashion brands: Zegna, Hermes, Brooks Brothers, etc. Automotive brands: Mercedes-Benz, BMW, Tesla, Lexus, etc. Consumer retail banks: Chase, Bank of America, Wells Fargo, etc. All Emotionally Intelligent Brand Index category reports listed are available for purchase. Contact us to learn more. © 2019 COPYRIGHT THE LUXURY INSTITUTE, LLC. ALL RIGHTS RESERVED.